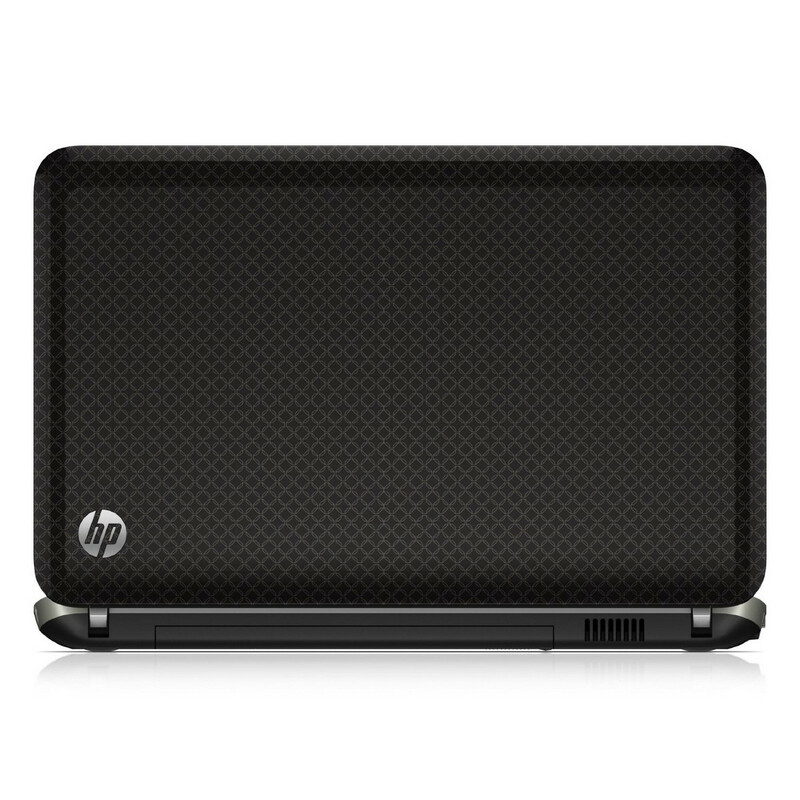 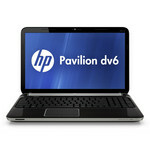 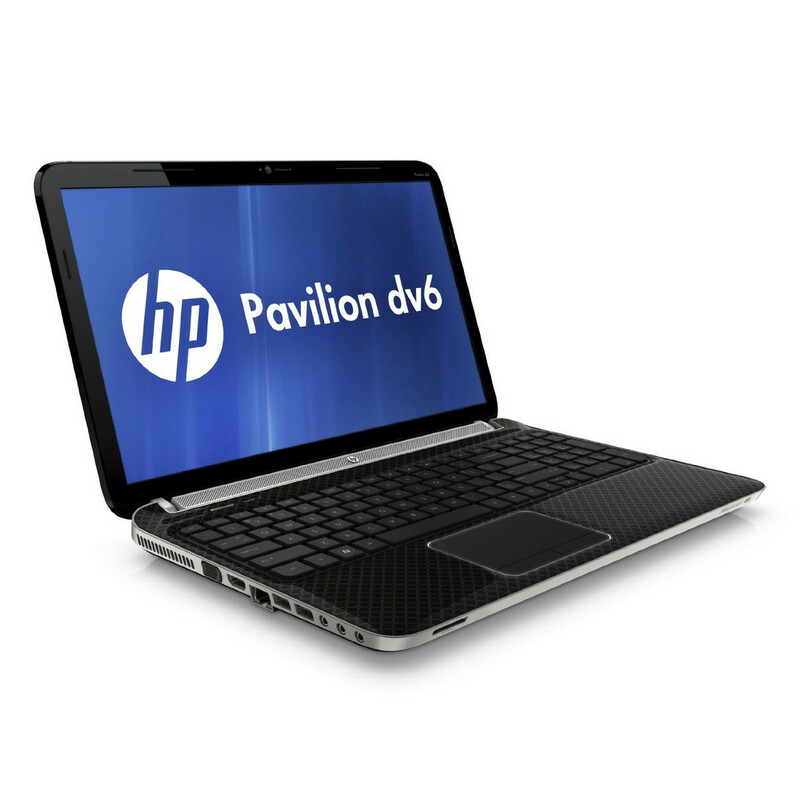 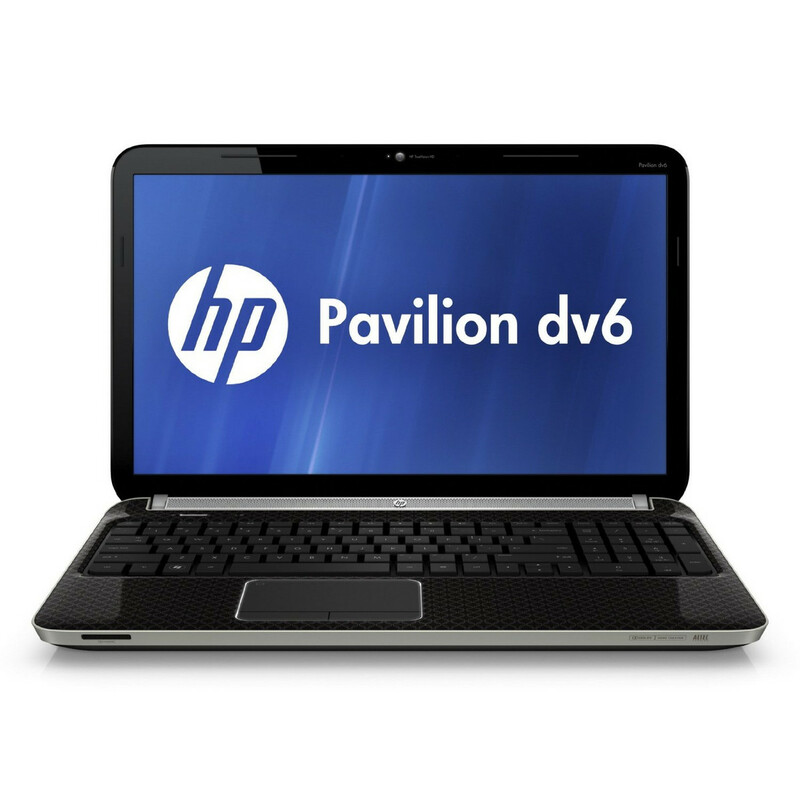 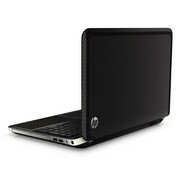 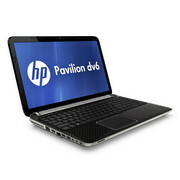 The HP Pavilion dv6 is a well-rounded and versatile mid-range laptop that looks good, performs well and is, for the most part, enjoyable to use. 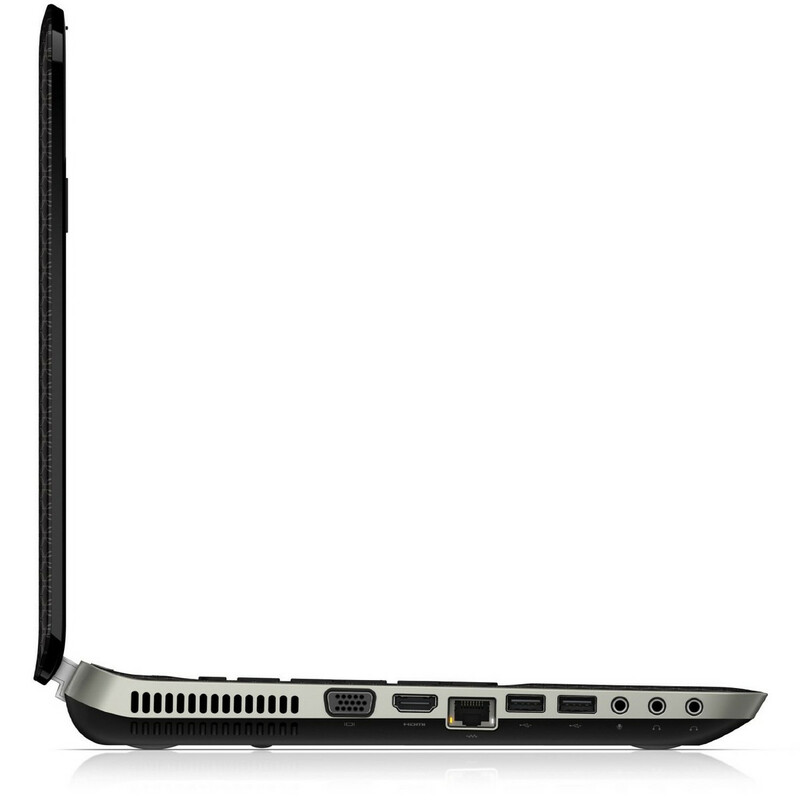 A basic 1,366x768 display resolution limits the laptop's potential as a productivity tool, but the large bright display, full-size keyboard and ultra-responsive trackpad make it convenient for everyday home use. 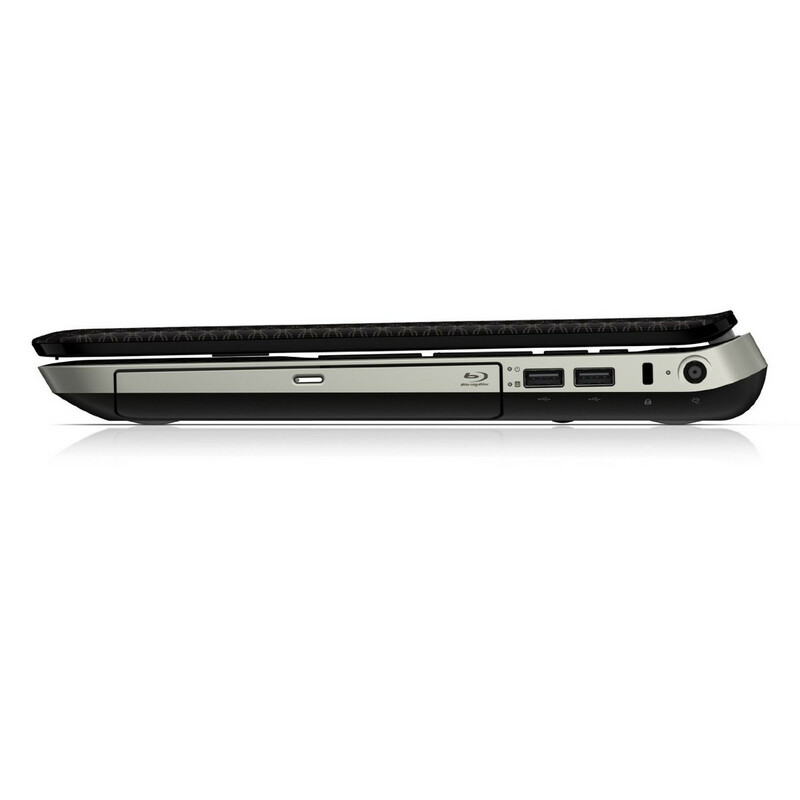 A6-3430MX: Llano quad-core APU clocked at 1.7-2.4 GHz (Turbo Core) featuring an integrated Radeon 6520G (320 cores, 400MHz) graphics card.» Further information can be found in our Comparison of Mobile Processsors.